Meet Dr. Babita Das, a former postdoc in Public Health who is now working for the FDA. She will discuss her background, her experience as a postdoc and how she was able transition into a Science Fellowship at the FDA. Lunch will be provided. Babita Das is a Tobacco Regulatory Science Fellow at the Food and Drug Administration's Center for Tobacco Products (CTP). 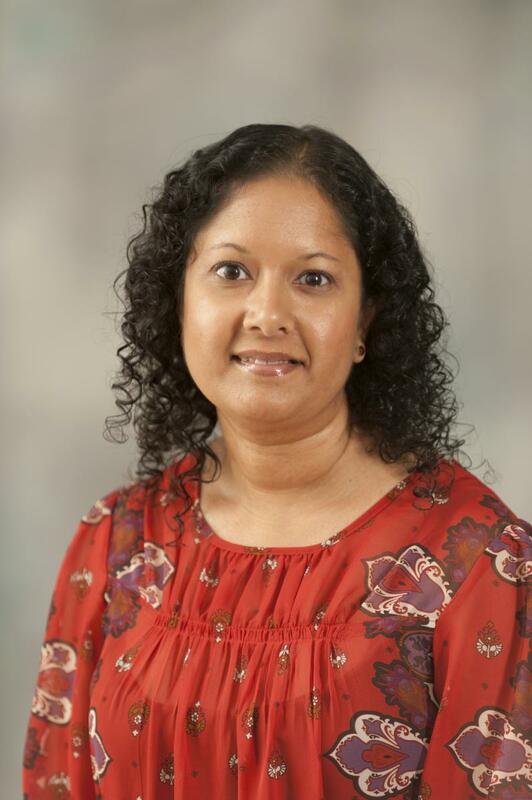 Dr. Das has twenty years of experience conducting research with substance using populations and studying the pharmacological effects of and behavioral responses to drugs. Her current areas of interest include tobacco regulatory science, behavioral pharmacology laboratory methods, placebo responses to denicotinized cigarettes, and diversity in both tobacco products and tobacco product use. Her work has primarily focused on identifying and measuring behavioral factors which contribute to the health effects of tobacco use. Dr. Das holds a B.S. degree in Psychology from the University of Maryland Baltimore County, an M.S. degree in Psychology from Shippensburg University, and a Ph.D. in Behavior, Cognition, and Neuroscience from American University.